A home is not a home without paw prints frame!!! Designed in a 10 x 8 inch frame. Frames and backgrounds can be purchased in different colours should you wish to design this to a specific colour scheme. I have completed one with paw prints and one without for you individuals who prefer a more simplistic look. Ready to hang or stand!! 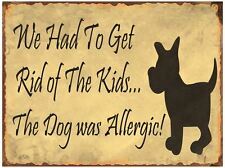 Retro Style Dog Lovers Plaque. Featuring a Cute Dog & Funny Phrase. Colour Brown and Black. 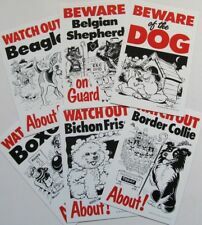 What a great gift for any dog lover! Distressed Finish. Features a Chihuahua on top, maybe a cockapoo?. Featuring 4 Cute Puppy Dogs! Heaven Sends Quality Gift ware. 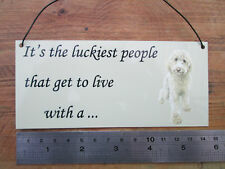 Free Standing Dog Lovers Sign. Would look great on a work desk or around the house. 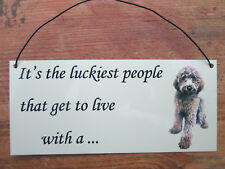 Makes an ideal gift to show your love for a Furry Friend! Personalised Led edge lit sign. you can power this from batteries or from any usb port usingthe supplied lead. Condition: bought to give as a present but never given. Featuring a Cute Puppy Dog! Heaven Sends Quality Gift ware. 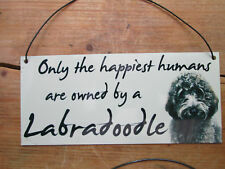 Free Standing Dog Lovers Sign. Would look great on a work desk or around the house. Features My Best Friend Logo. Personalised Hanging Sign. Puppy Play Pens. German Shepherd Dog Design. Pet Bowl Stands. For the Garden. Garden Art. Lead Hooks. Pets Corner. 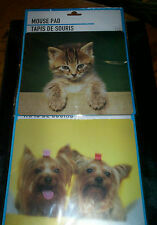 NEW IN THE PACKAGE PICTORIAL MOUSE MICE PAD * Kitten or Puppies Dogs * 8" X 9"